Thirty-five genes, when present and expressed, make you 11 percent more likely to use cannabis than people who don’t have those genes, or if they are dormant. 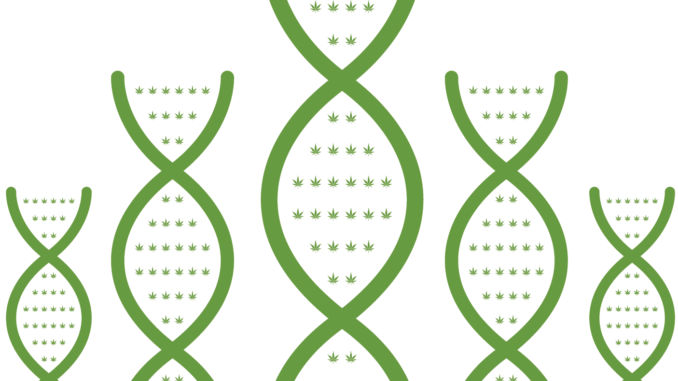 Scientists from various universities who are members of the International Cannabis Consortium used genetic and self-reported data from more than 180,000 individuals to come to this conclusion. Researchers drew on data from the UK Biobank, 23andMe customers who signed up for medical research with their genetic sequencing purchases, and data from other, smaller studies. Researchers concluded genes predisposing you for alcohol and tobacco use also make it more likely you’ll smoke pot. Furthermore, cannabis use is also tied to genes that in other studies have shown to cause more extroversion and risk-taking behavior. 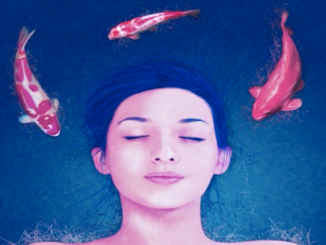 Plenty of other research has established that cannabis use can trigger psychotic episodes in the small percentage of people predisposed to schizophrenia. This Cannabis Consortium study confirms that association. Genetic analyses in the study show people who have schizophrenia are more likely to use pot, and that having schizophrenia genes does make it more likely you’ll smoke weed. 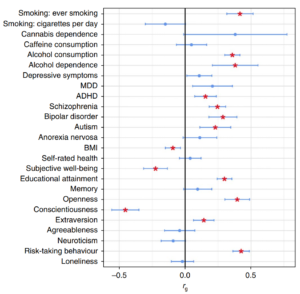 Genetic overlap between lifetime cannabis use and other behavioral measures and predispositions. Image from: Pasman, J. et al. (2018) GWAS of lifetime cannabis use reveals new risk loci, genetic overlap with psychiatric traits, and a causal influence of schizophrenia. Nature Neuroscience. The study data don’t are silent on whether the reverse correlation is true as well — that is, whether using marijuana can actually cause schizophrenia. Read our full article on marijuana’s relationship with schizophrenia for more information. Vink said her team isn’t finished studying the genetic links to marijuana use. The next project is to explore which genes play a role in the frequency of cannabis use and the amount of cannabis used, according to a press release about the study. The International Cannabis Consortium is led by researchers of Radboud University, Amsterdam UMC, QIMR Berghofer Medical Research Institute, and Virginia Commonwealth University. Sixteen different research groups from Europe, North America and Australia participate in the consortium, according to the press release.